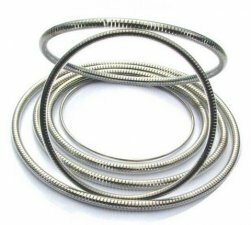 The ASTRA seal is comprised Stainless steel 302 flat wound ribbon spring encapsulated in either a Teflon® FEP or PFA jacket to form an O-ring. These specialised seals are particularly suited for use at extreme low temperatures (-250°C). 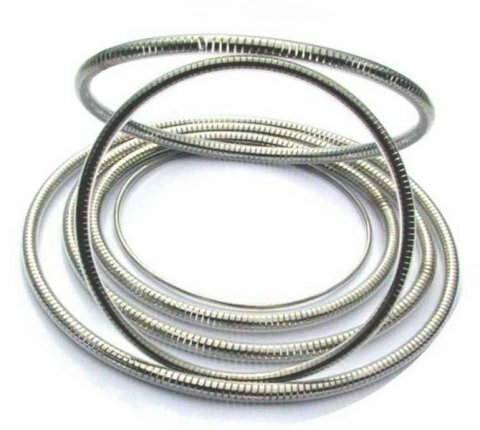 At these very low temperatures other seal materials become brittle and usually this is followed by seal failure. Download our product information sheet here.